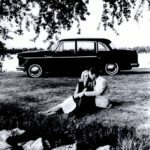 For as long as we can remember the standard school of thought was that Checker sold nothing but taxis until entry into the consumer car market in 1959 when CMC introduced the Checker Superba. 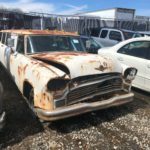 The fact of the matter is, Checker had been selling cars outside of the taxi market for almost 30 years before the entry into the consumer car market in 1959. 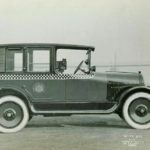 This myth has been so widely perpetuated that Checkers Model A, A2 through A8 were actually left out of the Krause Publication’s Standard Catalog of American Automobiles Post War 1946-1975 , the publication considered Checkers from the period as commercial vehicles not consumer cars. 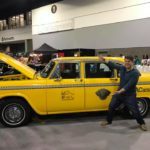 Clearly Checker was a manufacturer known for making Taxicabs, but CMC was also a specialty car maker and would serve anybody who wanted buy a car as long as the transaction would affect the bottom line of the income statement in a positive way. A very compelling arguments can be made that the Model M introduced in 1931 was the first car to enter the consumer car market. 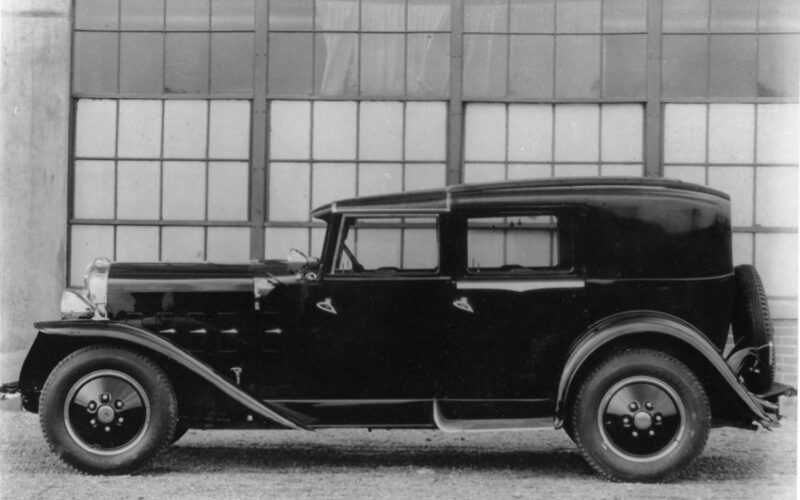 A continuation of the town car theme introduced on the Model K in 1928, the Model M was quite a striking vehicle. 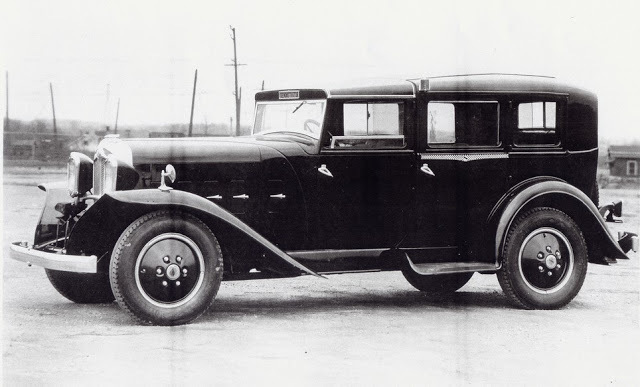 Visually the car possessed some interesting styling cues, mainly vertical rectangular headlamps and “sugar scoop” fenders to protect tires in minor accidents. The Model M had rear passenger only running boards continuing the town car theme. Style wise, the Model M looked at home parked next to Cadillac and Lincoln town cars. 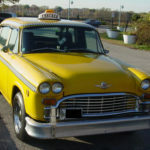 The Model M utilized a smaller, 122-inch wheelbase, was powered by the Buda J-216 and was equipped with the first electric taximeter, jointly developed by Checker and the Pittsburgh Taximeter Company. Both the Model M and Model K were available in 1931. Beyond the standard Taxicab, The model M could be ordered as a “Utility Car”. 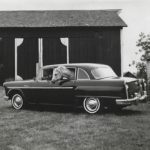 The Utility Car was essentially a convertible station wagon. 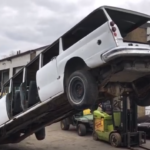 Owners of the Utility Car could operate these special Checkers as a 9 passenger sedans, 6 passenger station wagons or as a 2 passenger panel truck. 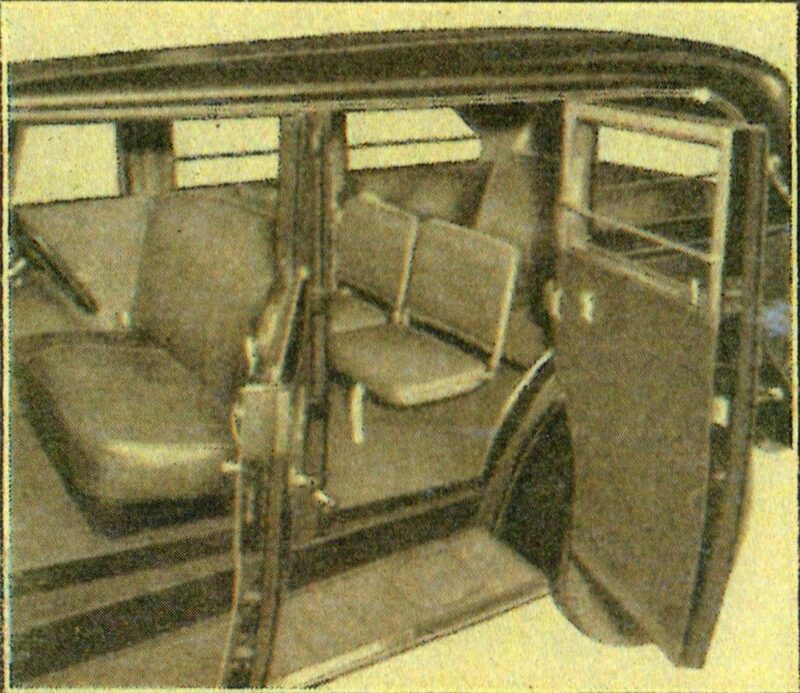 Much like the SUVs or mini vans of today the various configuration were created by removing the seats within the Checker in order to change the floor plan of the car. Like any station wagon the Utility Car also provided rear access via opening hatch. The target market was clearly beyond taxicab operators. 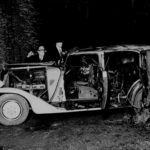 According to the brochures, this luxury vehicle was perfect for traveling salesman, florist, funeral directors, anybody who needed a car that provided maximum utility. 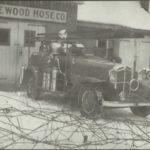 The Utility Car would be produced for several years and was also offered as a Model T variation in 1933. 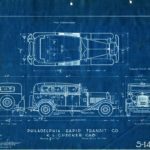 The two examples above the Model M Utility Car and the Insull armored cars are two perfect reference points for sales made in the consumer car market. We’ll document more in later blogs.